Most trains that call at Ashchurch (for Tewkesbury) station are operated by GWR. However, this is an exception. 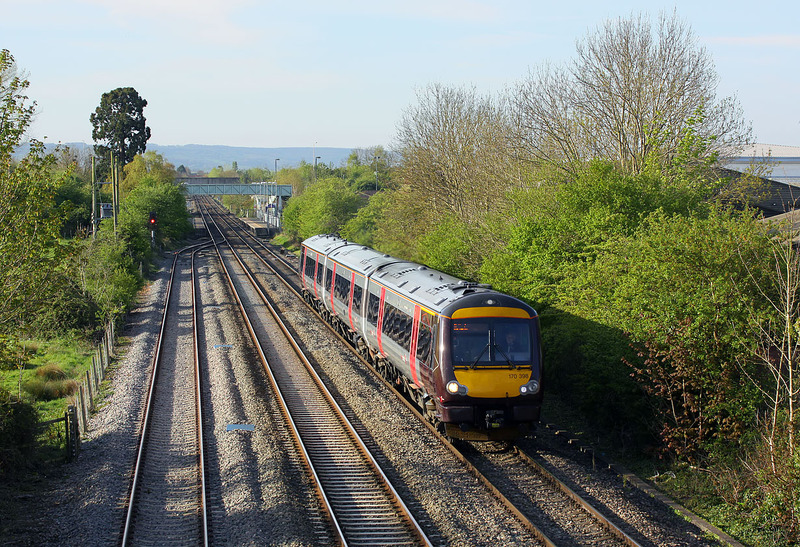 170398 pulls slowly away from the station on 18 April 2017 with the 1M00 06:40 Cardiff Central to Nottingham CrossCountry service.